Established in 2010, our flagship location is conveniently located on Sheridan Blvd in Edgewater. Just minutes from downtown Denver and open until midnight daily, Northern Lights Cannabis Co proudly serves the Denver metro with premium recreational and medical cannabis products. 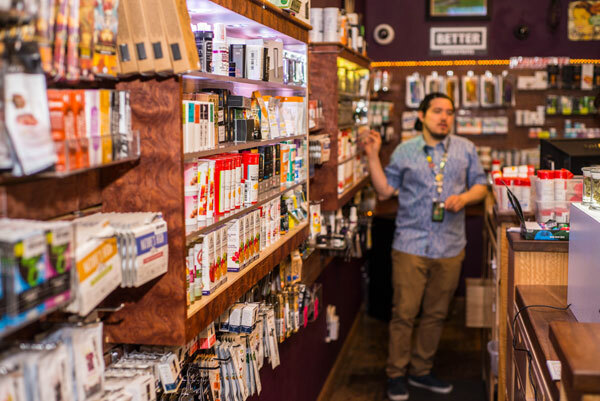 Being located right across from Sloan’s Lake, our award-winning Edgewater dispensary has been a staple neighborhood shop for years and is even home to one of the first legal recreational cannabis sales in the country! At Northern Lights Cannabis Co Edgewater, we are dedicated to providing each of our customers and patients with a welcoming, comfortable environment and an exceptional dispensary experience. Succeeding in our dedication, we are known for our outstanding customer service, wide selection of products, and commitment to quality. Whether you want to smoke it, eat it, wear it, or vape it, our expert budtenders are ready to guide you through our impressive spread of concentrates, edibles, topicals, transdermals, CBD products, vape products and 22+ strains of hand-watered, cured to perfection flower that is always weighed in front of you, never pre-packaged! Come where your buds are and see why we’re Edgewater’s Finest!